Guts Casino – New Year Free Spins! Start 2017 with a ba(n)g of Free Spins! Kiss 2016 “Goodbye” at Guts Casino and have a perfect start into the New Year with up to €125 worth of Free Spins on the most popular slot in 2016, The Wild Chase. 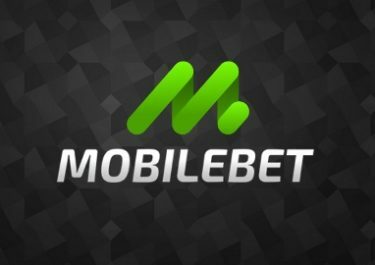 To earn them simply wager on any of your favorite slots, with all bets tallied up on 2nd January 2017 and an amount of Free or Super Spins credited according to the total wagers. 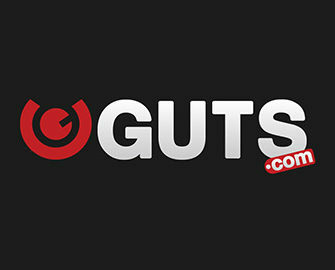 Although Guts was launched in 2013 only it has become very quickly the favorite gaming site for many players from around the world. Today they offer Casino, LIVE Casino, Poker, Sports and LIVE Betting giving everyone ample possibilities to choose from. Recently they launched their “by invite-only” Guts Squad, an elite VIP club where personal account managers look after all needs and rewards of their most loyal members. Players can earn Free Spins on The Wild Chase from Quickspin for wagering on any slot available at Guts. 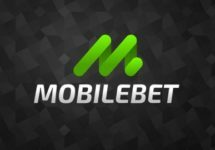 The amount of spins corresponds to the total wagers made within the promotional period, running from 28th December 2016 to 1st January 2017, 23:59 UTC. 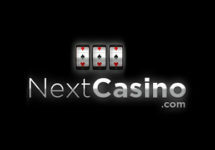 Wagering €100 – €500 will be rewarded with 10 – 50 Free Spins. Wagering up to €1,000 will earn 50 Free Spins on level 2 (€0.50/spin), set to increase gradually to 50 Free Spins at level 10 (€2.50/spin) for €10,000 wagered. Only cash bets qualify, bonus play will be disregarded. The spins will be credited by 18:00 CET on 2nd January 2017. As usual, winnings from Free Spins carry no wagering requirement.